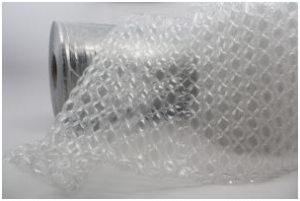 Sort of a pre-inflated airbag system for fragile or even not so fragile products, Bubble Wrap® protects numerous shipments from in-transit and rough handling damage caused by shock, vibration or abrasion. These modern-day marvels are an array of small (¼-inch diameter) to rather large (1-inch diameter) air pockets sealed between two thin plastic layers. 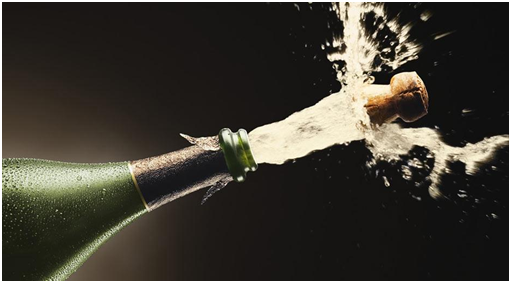 Over 60 years ago, the inventors created bubble wrap by laminating two plastic sheets with air bubbles in between. Today, the company they founded, Sealed Air Corporation, provides several types of bubble wrap products for food handling, medical, electronics and other applications. Many of the products have unique properties for a specific application, such as anti-static material for electronics packaging. The air pocket is created by a pressure of only a few psi above atmospheric pressure. However, with sufficient external pressure applied, the bubbles will pop, providing stress relief for an untold number of users.